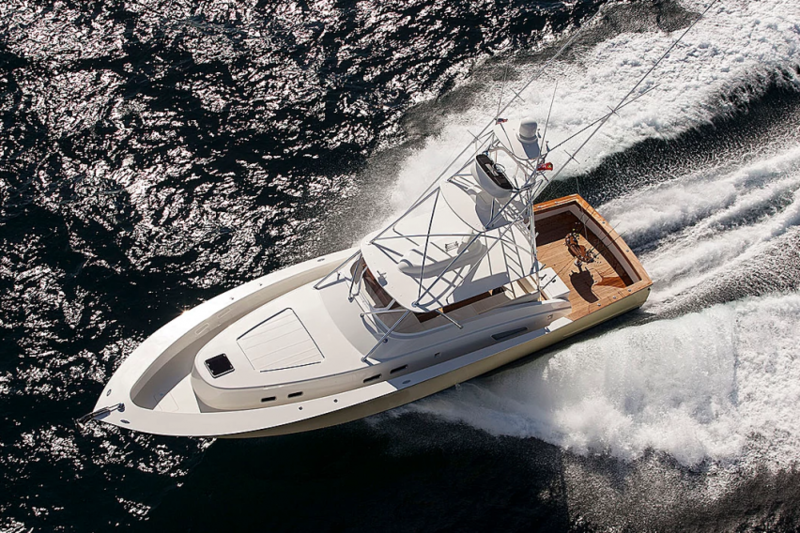 Our Office - Mac Gregor Yachts Inc.
MacGregor Yachts is a family owned business with over 25 years experience in the sportfishing boat industry. The accommodating staff of MacGregor Yachts focuses on quality customer service while fostering long-term relationships with each client. Contact us with inquiries you may have concerning boats available for purchase or the unique opportunity to sell your own custom fishing boat or luxury motor yacht. 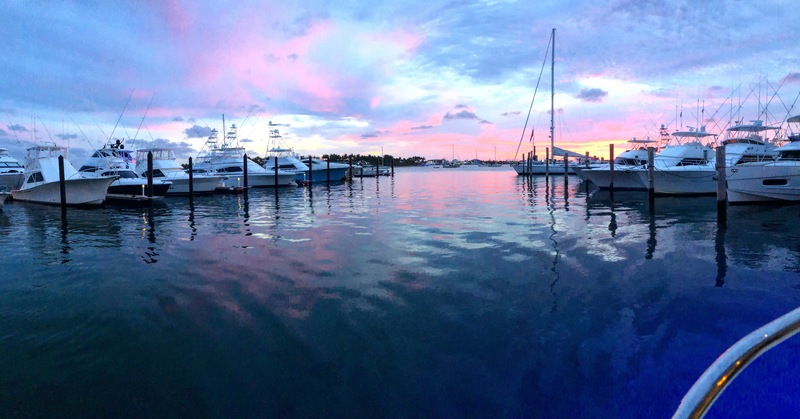 Allow our experienced staff to deliver the sportfishing boat or luxury yacht that fulfills all your needs. Our staff members are expert captains, yacht brokers, marine finance specialists and boat builders. Click on the links below for detailed information on each member of the MacGregor Yachts staff. MacGregor Yachts is a member of the Florida Yacht Brokers Association, the official licensing board for all yacht brokers operating in the state of Florida. ©2019 MacGregor Yachts, Inc. All Rights reserved.